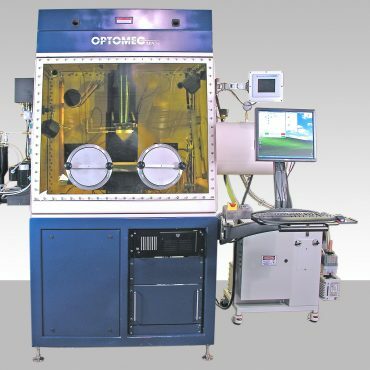 Optomec, headquartered Albuquerque (New Mexico), was founded 30 years ago. 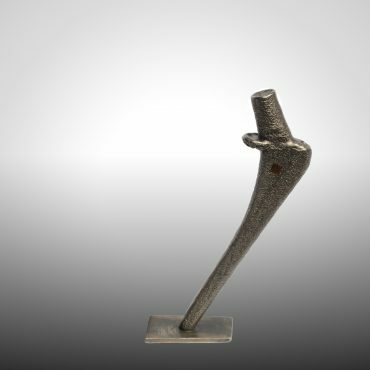 The Company has invested more than $30 million in the development of solutions and has worked with leading industrial companies and research organizations across a wide range of additive manufacturing implementations. 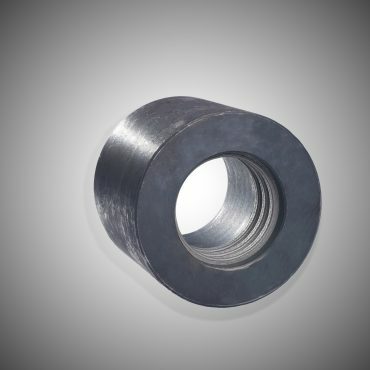 Over 140 systems have been installed in 15 countries. 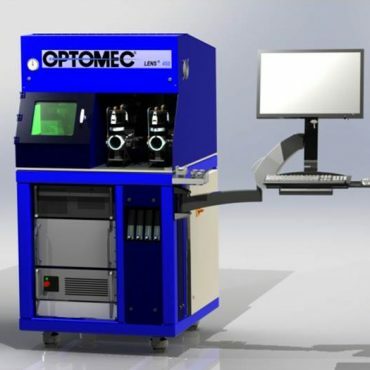 Optomec offers two patented additive manufacturing technologies: LENS for 3D printed metals and Aerosol Jet for Printed electronics. 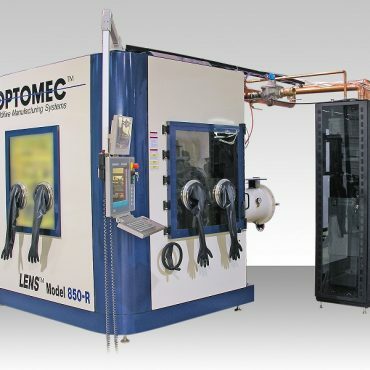 LENS 3D printers use the Blown Powder Laser Deposition process and are available either in turnkey system configurations: LENS 450, LENS MR-7, LENS 850-R or as a modular print engine that can be integrated into existing or new CNC machine tools. 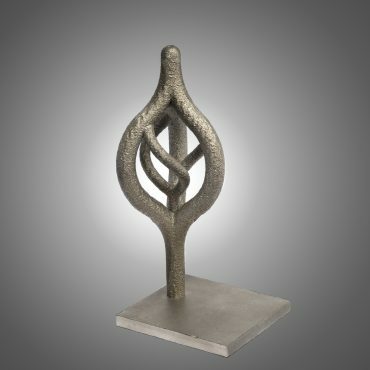 Unlike ‘powder-bed” additive manufacturing approaches, this process can add metal onto an existing substrate of almost 3D shape while powder-bed processes require a flat, 2D horizontal base. 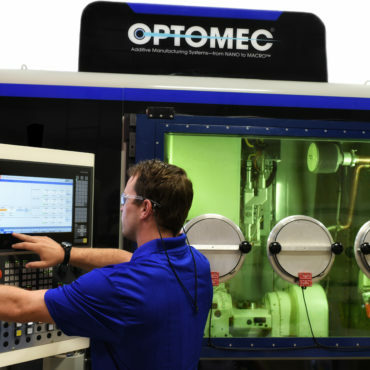 LENS solutions can be used throughout the entire product lifecycle for applications including materials discovery, functional prototyping, manufacturing and hybrid manufacturing, surface coatings, rework and repair. 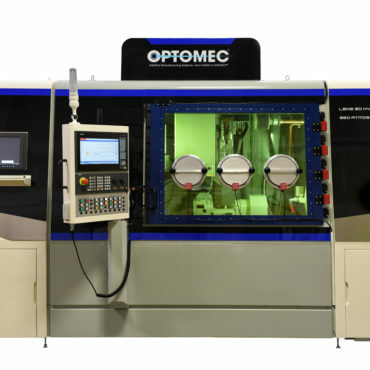 With the use of a high power laser, process controls, and complete environmental control, the LENS system supports many high-performance metals including titanium, stainless steel, and Inconel® with the quality required for critical applications. 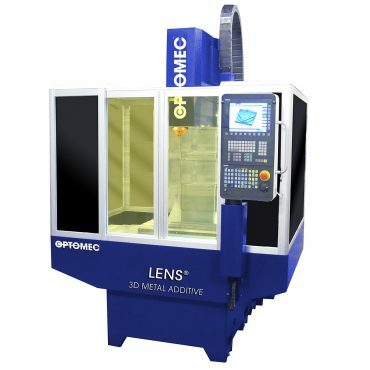 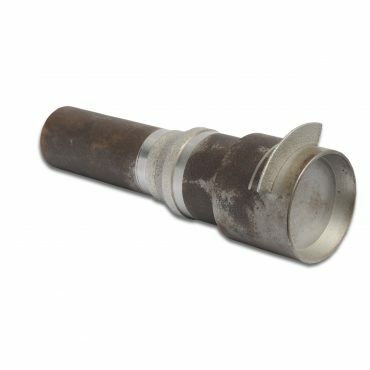 Due to the nature of the LENS process, a high degree of control and process capability is possible. 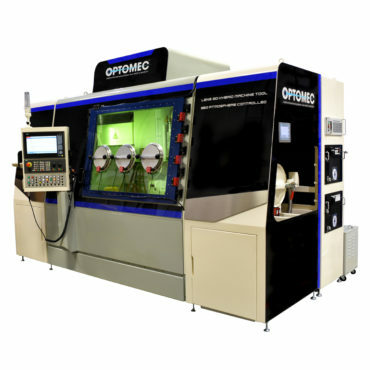 LENS systems are used in various sectors such as Aerospace, Industry and Education.